In his theorising of collective memory, Maurice Halbwachs writes 'it is in society that people normally acquire their memories. 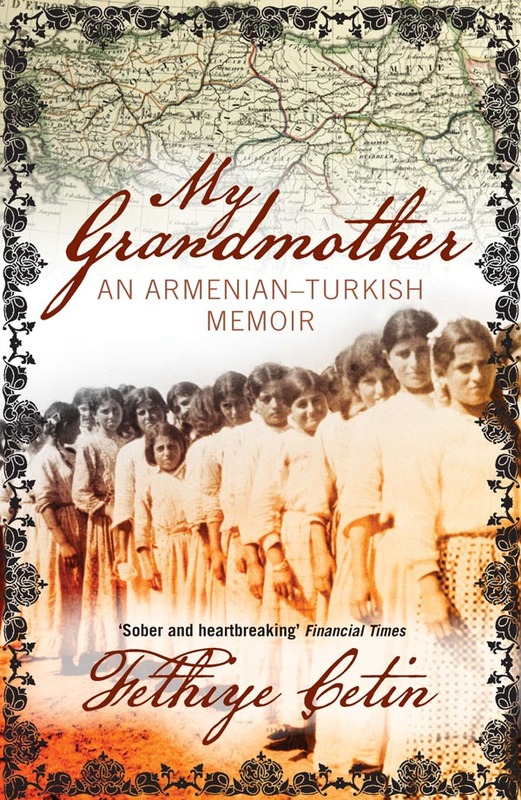 It is also in society that people recall, recognise and localise their memories'. 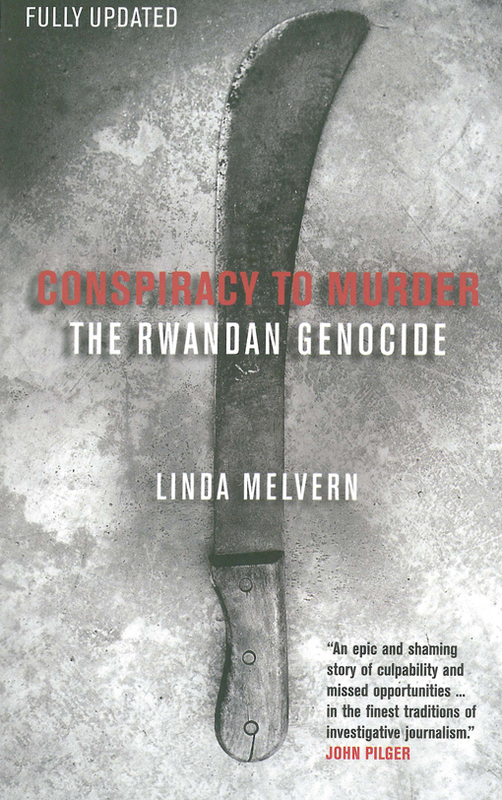 The Holocaust, like the Rwandan genocide, or the atrocities committed in the Congo under King Leopold II, exceeds the bounds of traditional historical archives and methodologies. Even gathering information about numbers dead has proven difficult. 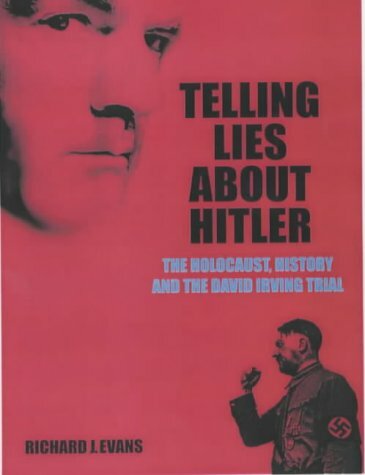 As Halbwachs demonstrates, our understanding of the scope of the atrocities of the Holocaust is informed by cultural documents, such as Primo Levi's Auschwitz Report. 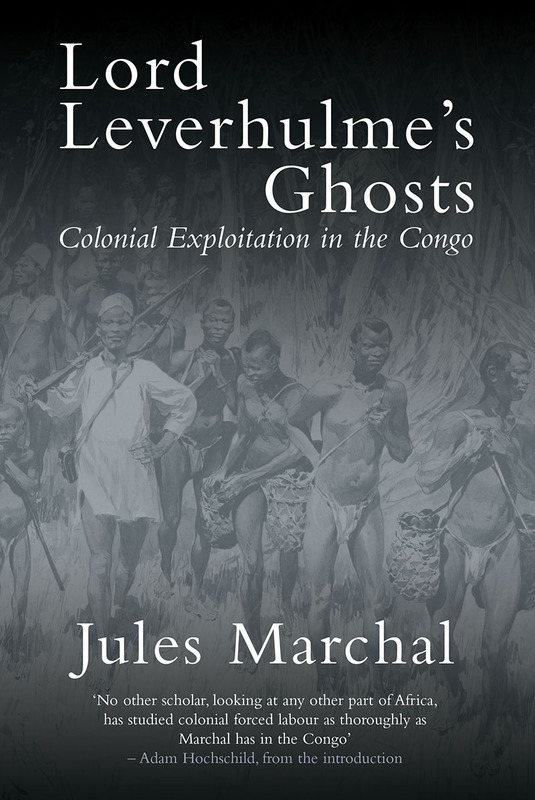 Levi's book narrativises the intergenerational exchange of personal, collective, and cultural trauma, prompting a dialogic engagement with the war. Articles such as the Auschwitz Report have laid the groundwork for events such as Holocaust Memorial Day. The following extract is from the introduction to the Auschwitz Report and written with Leonardo De Benedetti, an Italian Jew interred with Levi at Aushwitz. 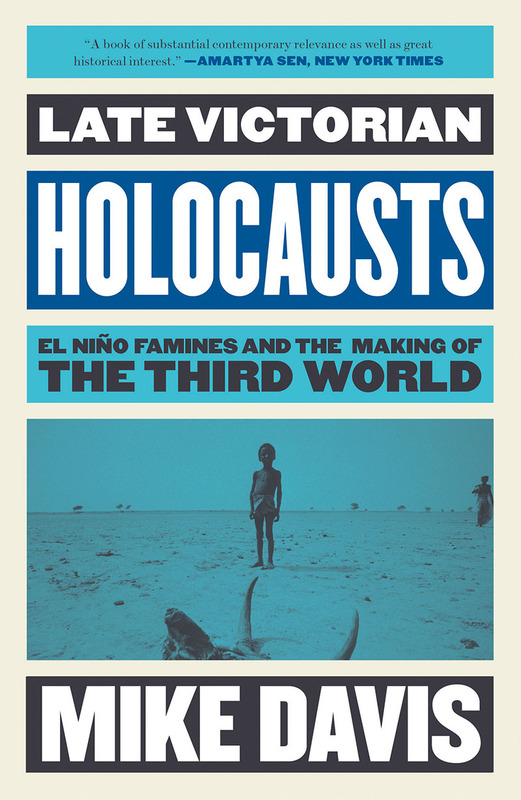 To quote De Benedetti, the extract demonstrates how 'every story of survival in Auschwitz is a story of extraordinary circumstance', by revealing the minutiae of how the camps functioned, Levi and De Benedetti provide empiricist detail that legitimates the narrative accounts of Holocaust survivors to chilling effect. On 27 January 1945, the Soviet Red Army liberated what was left of the network of concentration, labour and extermination camps near Auschwitz in southern Poland. 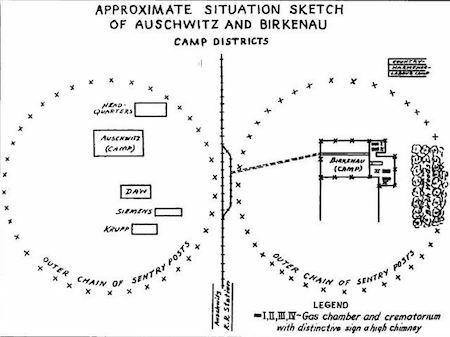 The first part of the camp they stumbled upon was Buna-Monowitz (Monowice), or Auschwitz III, a satellite of the central Auschwitz-Birkenau complex which was run by the Nazis in collaboration with the industrial chemical corporation IG Farben. 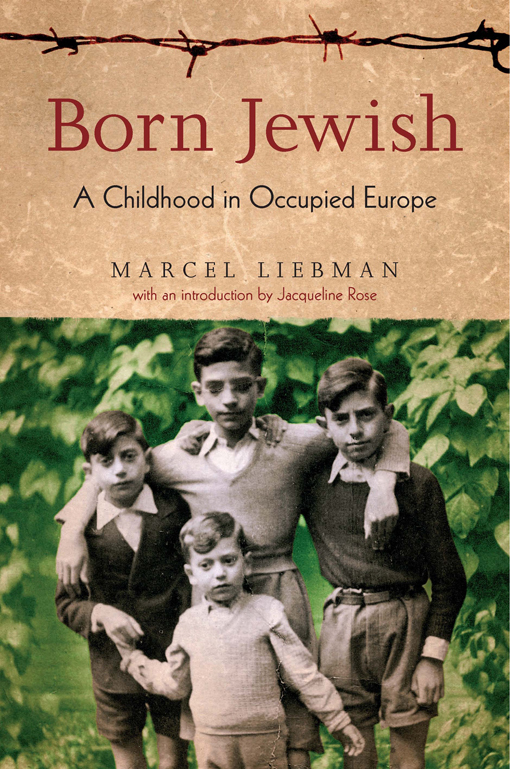 Until days earlier, 12,000 enslaved labourers, mostly Jews, had been kept there in appalling conditions. 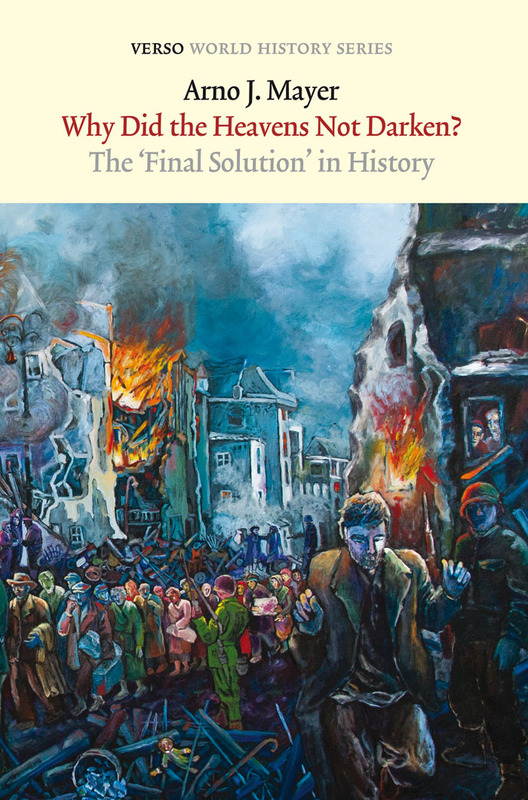 Amongst the several hundred sick and dying left behind by the retreating Nazis were two Italian Jews, both from Turin: 46-year-old doctor Leonardo De Benedetti and 25-year-old chemistry graduate Primo Levi. 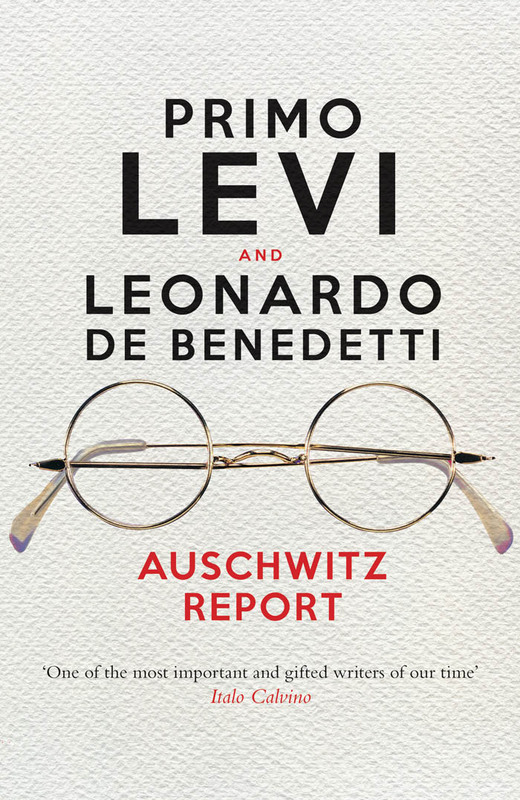 De Benedetti and Levi had arrived in Auschwitz on the same train convoy, probably in the same cattle- truck, almost exactly eleven months earlier, on 26 February 1944, after a horrific four-day journey from a detention camp at Fossoli in central Italy. They had first met at Fossoli in early 1944, after being arrested in December 1943 in different parts of the mountains north and west of Turin. De Benedetti was picked up by Italian militia near Como with his wife Jolanda, after they had failed to find sanctuary in Switzerland (other members of his family group, including his ailing mother, had been allowed in). Levi had been arrested after a brief and (as he portrayed it) rather amateur few weeks as an antifascist partisan in the val d'Aosta. Of the 650 men, women and children crowded into the closed wagons of that train at Fossoli with De Benedetti and Levi, only twenty-four were to survive. De Benedetti's wife, separated from him on arrival in Auschwitz, was murdered by gas within hours, as were 525 others. De Benedetti and Levi were 'fortunate' (both used the word) to be selected for labour and transferred to Monowitz, where they were disinfected, tattooed and numbered, respectively, 174489 and 174517. 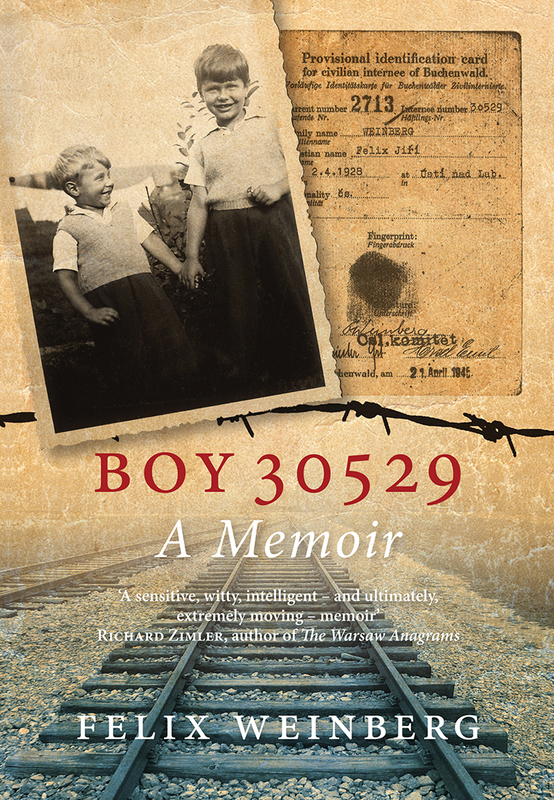 Every story of survival in Auschwitz is a story of extraordinary circumstance, of hard-fought infinitesimal advantage (an extra sip of watery soup, a matching pair of shoes, an hour out of the cold), rare reliance on others, and, above all, immense luck. Levi's and De Benedetti's stories are no exception. Even amongst fellow prisoners, Levi later wrote, the Italian Jews - the '174,000s' - were known as frail and naive, all lawyers and graduates, doomed in the crushing camp conditions of hard labour, violence and filth. "In order to be allowed into the hospital, the patients judged by the clinic doctors to be worthy of admission had to report a second time the following morning, immediately after reveille, to undergo another, very cursory examination by the doctor in charge of medical services; if he confirmed the need for hospitalization, they would be sent to the shower room. There they would be shaved to the last hair, then made to take a shower, and finally they would be sent to the relevant section of the hospital. To get there, they would have to go outside, covered only by a wrap, and walk a hundred to two hundred metres in this state, whatever the season and whatever the atmospheric and meteorological conditions. In the various clinical wards, the doctor in charge, assisted by one or two nurses, would perform his morning round without personally going up to the patients’ beds; rather, it was they who would have to get out of bed and go to him, excluding only those who were completely prevented from doing so by the seriousness of their condition. In the evenings, there would be a rapid follow-up examination. In the surgical wards, the dressings would be applied in the mornings, and since the dormitory was divided into three aisles and each aisle was treated in turn, it followed that each patient received treatment only every third day. The dressings were secured with paper bandages which tore and came apart in the course of a few hours; so the wounds, whether septic or not, were always left exposed. Only in rare and exceptional cases would dressings be secured with adhesive plaster, which was used with the utmost frugality on account of its scarcity. Medication was reduced to a minimum; many products, even the most basic and commonly used, were totally absent, while of others there was only a meagre amount. There was a little aspirin, a little Pyramidon, a little Prontosil (the only representative of the sulphonamides), a little sodium bicarbonate, a few phials of Coramine and caffeine. There was no camphorated oil, no strychnine, no opium or any of its derivatives apart from a small quantity of tincture; there was no belladonna or atropine; there was no insulin, no expectorants, nor yet salts of bismuth or Epsom salts, pepsin or hydrochloric acid; while the purgatives and laxatives were represented only by Purgatin. However there were reasonable quantities of hexamethylenetetramine, of medicinal charcoal and of albumin tannate. Also missing were phials of calcium and of any preparation which would act as a tonic. There was a reasonable quantity of soluble evipal for intravenous use and of phials of ethyl chloride for anaesthesia; the latter was widely used even for minor interventions, such as lancing a boil. Every so often, the dispensary was given new blood by the receipt, on the arrival of new convoys of prisoners, of various quantities of the most disparate products and the most diverse proprietary drugs – many of them useless – discovered in the luggage confiscated from the new arrivals; but all in all, requirements were always far in excess of supply. The staff were recruited entirely from among the deportees themselves. The doctors were chosen, subject to examination, from among those who had declared on entering the Camp that they had a degree in medicine, with priority going to those who were fluent in German or Polish. Their services were rewarded with improved rations and better clothing and footwear. The orderlies and nurses, on the other hand, were picked without any criterion of previous professional experience; for the most part they were striking physical specimens who had obtained their positions – naturally very much sought after – thanks to their friendships and connections with doctors already in post, or with members of the hierarchy of the Camp. It followed that, while the doctors, on the whole displayed a reasonable competence and a certain degree of civility, the auxiliary staff distinguished themselves by their ignorance of, or contempt for, every hygienic, therapeutic and humanitarian principle; they went so far as to barter part of the soup and bread intended for the patients in exchange for cigarettes, items of clothing and other such things. The patients were often beaten for trivial offences; the distribution of rations took place in an irregular way, and when it came to prisoners who were found guilty of more serious faults – such as stealing bread from their companions – the customary punishment was the immediate expulsion of the culprit from the hospital, and his immediate return to work, preceded by the administration of a certain number of blows (usually twenty-five) to the back, delivered very energetically with a tube of rubberized cloth. Another type of punishment was being forced to spend a quarter of an hour on a rather high stool with a very narrow seat, balancing on tip-toe, with the legs bent at the knees and hips and the arms held out horizontally in front at shoulder height. Usually the patient would lose his balance after a few minutes because of muscular fatigue and bodily weakness and tumble to the ground, to the great entertainment of the nurses, who would make a circle round him, mocking him with jeers and gibes. The fallen man would have to get up, reascend the stool and take up his position again for the allotted time; if, because of successive falls, he was no longer capable of doing so, the remainder of the punishment would be made up with a certain number of lashes. The influx of patients was always very great, far in excess of the capacity of the various wards, so to make room for the new arrivals a certain number of patients would be discharged every day, even if not completely recovered and still in a state of serious general debility; despite which they would have to start work again the following day. But those suffering from chronic diseases, or whose stay in hospital had lasted longer than a period of about two months, or who were readmitted too often due to relapses of their illness, were sent - as we have already reported in the case of those with tuberculosis, syphilis or malaria - to Birkenau and there eliminated in the gas chambers. The same fate was suffered by those too depleted to be able to work. Every so often - about once a month - the so-called 'selection of the Muslims' (this picturesque term denoted precisely these extremely emaciated individuals) took place in the various wards of the hospital, with the most physically broken down being singled out to be dispatched to the gas chambers. These selections were conducted with great rapidity and were carried out by the doctor in charge of medical services, in front of whom all the patients filed naked, while he judged the general condition of each one with a superficial glance, instantly deciding their fate. 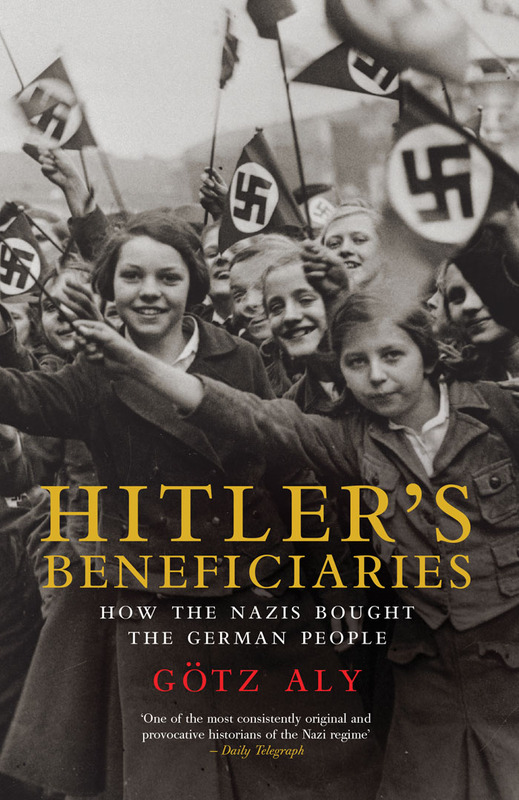 A few days later, those selected underwent a second examination by a medical captain in the SS who was the director general of medical services in all the camps subsidiary to Auschwitz. It has to be admitted that this inspection was more thorough than the previous one, with each case being weighed up and discussed; at all events, it was only a lucky few who were removed from the list and readmitted to hospital for further treatment or sent to some Commando where the work was regarded as light; the majority were condemned to death. One of us was included in the list of 'Muslims' no fewer than four times, and escaped each time from a fatal outcome, thanks simply to the fact of being a doctor; since - we do not know whether as a general rule or through an initiative on the part of the administration of the MonowitzCamp - doctors were spared from such a fate. In October 1944, the selection, instead of being restricted to the wards of the hospital, was extended to all the 'blocks'; but this was the last one, since after that date this kind of exercise was discontinued and the gas chambers at Birkenau were demolished. Nevertheless, 850 victims were selected during that tragic day, among them eight Jews of Italian nationality. The work of operating the gas chambers and the adjacent crematorium was carried out by a special Commando which worked day and night, in two shifts. The members of this Commando lived in isolation, carefully segregated from any contact with other prisoners or with the outside world. Their clothes gave off a sickening stench, they were always filthy and they had an utterly savage appearance, just like wild animals. They were picked from amongst the worst criminals, convicted of serious and bloody crimes. It appears that in February 1943 a new crematorium oven and gas chamber were inaugurated at Birkenau, more functional than those which had been in operation up to that month. These consisted of three areas: the waiting room, the 'shower room', and the ovens. At the centre of the ovens rose a tall chimney, around which were nine ovens with four openings each, all of them allowing the passage of three corpses at a time. The capacity of each oven was two thousand corpses a day. The victims would be ushered into the first room and ordered to undress completely, because - they were told - they had got to take a shower. To make the foul deception more credible, they were handed a piece of soap and a towel, after which they were made to enter the 'shower room'. This was a very large room equipped with fake shower fittings, and with conspicuous signs on the walls saying things like, 'Wash thoroughly, because cleanliness is health', 'Don't economize on soap', 'Remember not to leave your towel here! ', so as to make the place look just like a large public bath-house. In the flat ceiling of the room there was a large aperture, hermetically closed by three big metal plates that opened with a valve. A set of rails traversed the whole breadth of the chamber, leading from it to the ovens. When everyone had entered the gas chamber, the doors would be locked (they were airtight) and a chemical preparation in the form of a coarse powder, blue-grey in colour, would be dropped through the valve in the ceiling. It was in metal containers whose labels read: 'Zyklon B - For the destruction of all kinds of vermin', and carried the trade mark of a factory in Hamburg. In fact it was a preparation of cyanide which evaporated at a certain temperature. In the course of a few minutes, all those locked into the gas chamber would die; and then the doors and windows would be flung open, and the members of the Special Commando, equipped with gas masks, would enter in order to take the corpses to the crematorium ovens." This is an extract from Auschwitz Report by Primi Levi with Leonardo De Benedetti. 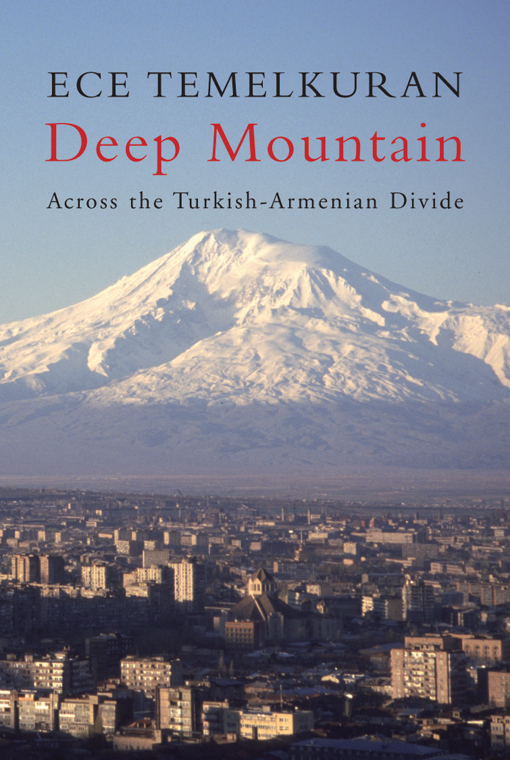 This book can be bought with a 40% discount via the website here.